Within the last couple of months I have turned into a “gym- geek” /”gym- freak” . I decided a few months ago that I did not like what I saw and I had the will to change it. I work out constantly and I hope to take my body to a place it has never been before. What does that have to do with this blog ???/…well…everything.. I wanted to share with you what I have been eating and drinking and, I will be doing that in the next couple of post. I will also reveal my new body then with before an after photos. No I am not looking for an exclusive on Doctor Oz but of all the so called journeys I have been on this is the most significant because I am doing it for me for the first time . 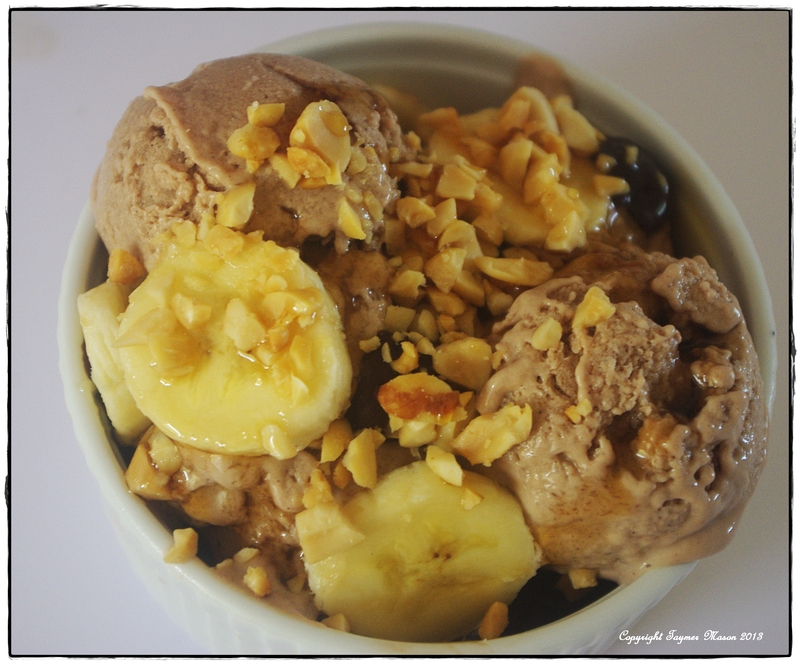 Ok enough of that melodrama..lets get to this Sugar- free, almost fat free, dairy free ice cream. 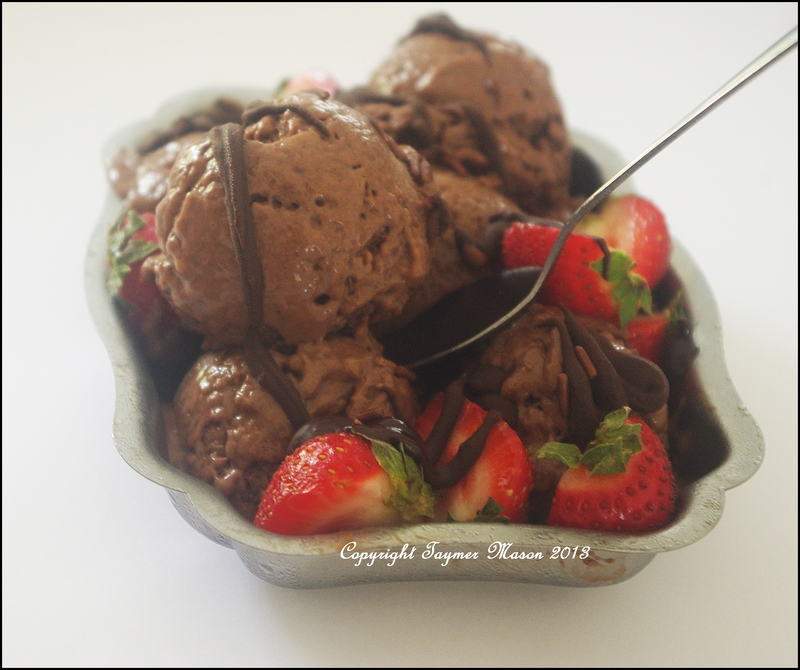 Before I get to the recipe here are some uses for Protein Ice cream. 2. After being fired from a boss that was intimidated by you because you had a degree and he did not. While you start to think of where you will be sending out CV’s next the comfort of this protein ice cream will pacify you without the guilt. 3. Finally for that night when you missed the sleep train and you watched a slew of Netflix movies and someone in one of those movies was eating junk and you wanted to do it too. Well grab a big bowl of protein ice cream and it is just a OK! 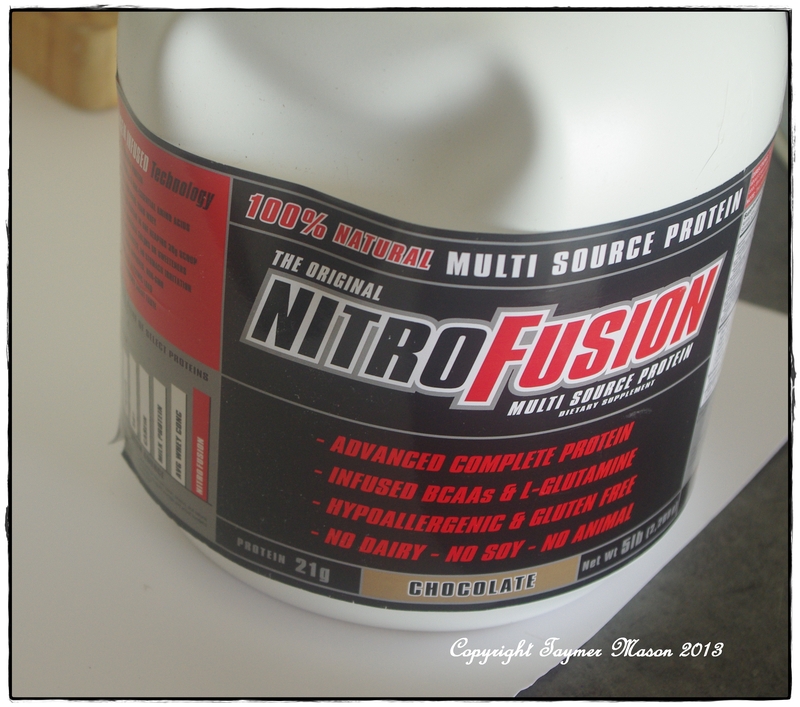 I use Nitrofusion protein. No this is not a sponsored ad, but I hope they would see it to be honest lol. I like this protein because it is soy free and it has 25 g of protein per scoop and it is vegan of course. Here is a photo of it. 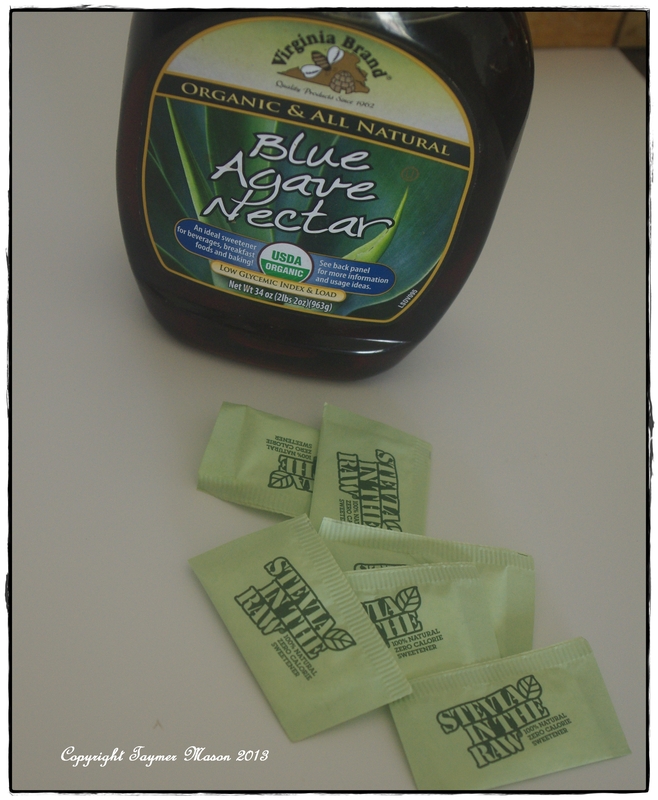 For sweets I only use stevia but if I really want that luxury sweet taste to the ice cream I use a tablespoon of agave nectar and then pump up the sweeteness with a pack of stevia…no no I am not a health nut but there is no way I am going to let my good hard work go down the drain just because I want some icecream. 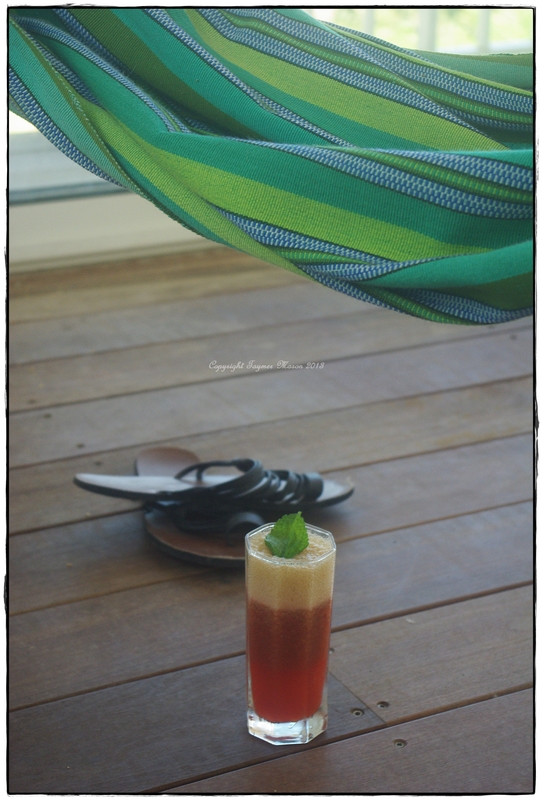 So the recipe is easy…. Add everything except the gum to the blender and blend until well mix. Add in the xanthan gum and blend under the mixture is thick and creamy. At this stage you can freeze by placing the mixture in a container and going back to it after 2 hours and breaking the ice crystals with a spoon and repeating the process again OR you can put the mixture in an icecream maker and enjoy. Now before I get to the technical pros and cons of this type of ice cream I must tell you that if you do not do some add ins this ice cream can taste very health nutty but still decent enough to fix your cravings. Possible add ins in this recipe ( will change the profile of it being fat free) include 1/4 cup pecans, 1/4 cup peanut butter, 1 tbs agave nectar, cocoa powder if using chocolate protein powder and a tsp of instant coffee if using chocolate protein powder. This recipe is forgiving so go ahead and customize it to suit your needs. 1. the slight banana taste, if you hate banana on its own like me you may not like the slight banana flavour. 2. the slight heavy mouth feel from the protein powder especially if you are eating this as soft serve and not in hard scoops. Here, my add ins were peanut butter and pecans. 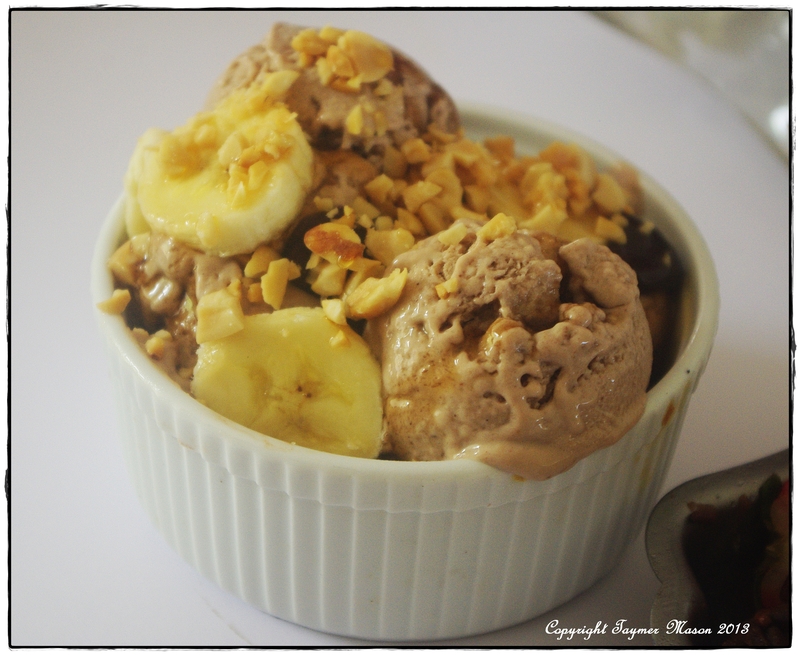 It was further dressed with agave nectar, bananas, chopped peanuts and melted pure dark chocolate. Here I added in 2 tbs cocoa powder, 1 tbs agave and a heaping tsp of coffee to enhance the chocolate flavour. 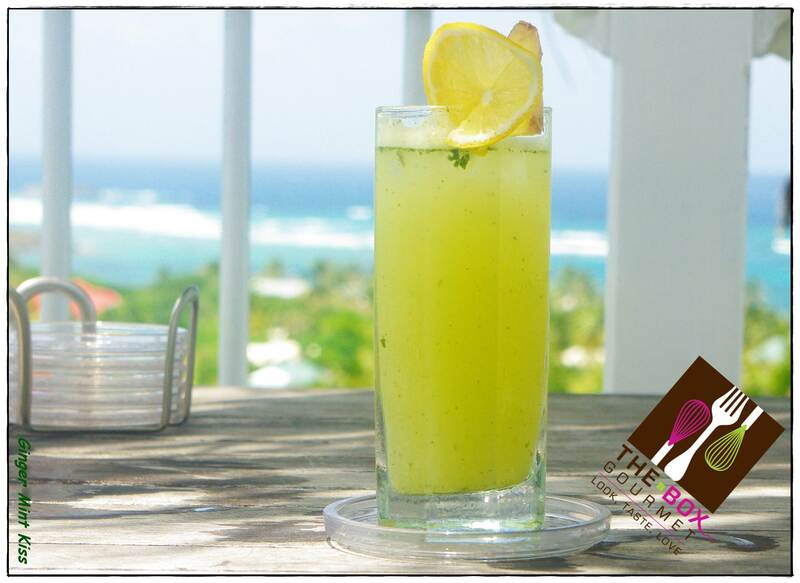 Now most Caribbean people like “juice” with their meals because of the types of flavours that are in our food juice goes well with the dishes. Juice is bad news for me since want to have a lean body so i resort to just water and on special ocassions, I pick a coconut from my tree and drink the water…OR, I turn to Crystal Light when things get really bad. 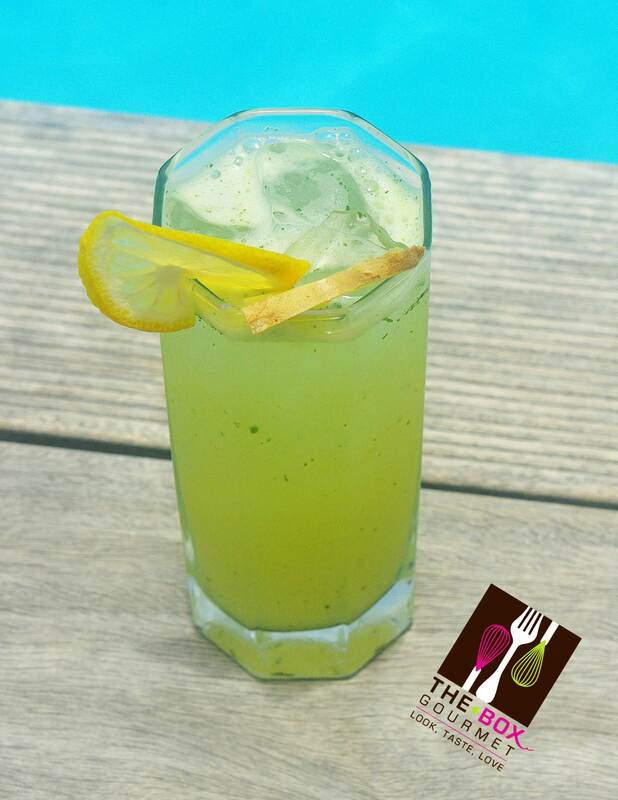 Recently, I have been making a lot of drinks at home that would we welcomed by someone who does not consume sugar. Method blend well and serve immediately. I just wanted to introduce you to the Shangobrand. They specialize in serving the vegan community with shirts with upbeat slogans and themes and their Vegan Farmer shirt is really cool. I love the font, the colours, everything. No they didn’t give me a shirt I just like to connect with brands that I would wear myself. 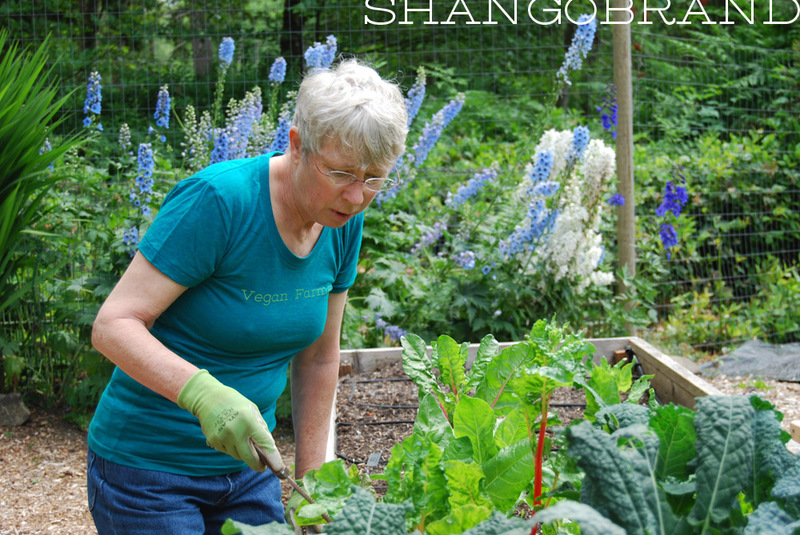 The Vegan Farmer shirt connects people and being proud of preferring plants and growing them. Check them out! Wow! Looking forward to the grand reveal of the new you AND the new book! I cannot wait to make some of this for my husband. He is always looking for healthy ways to snack, and also to incorporate protein powders into his diet without always drinking shakes. Thanks! !